I'm taking a well-earned personal and blogging, end of summer break! In the meantime I'll leave you with my weekly reads post -- it's a long one, so you can take your time reading it. *g* I seem to be on a reading roll this month and don't want to fall behind. I then switched to some M/M Romance re-reads and kept Mariana company for a a bit longer during her Re-read Month. 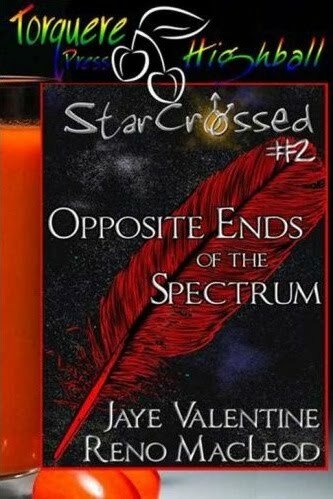 I began my re-reads with StarCrossed 1: Demon Tailz and StarCrossed 2: Opposite Ends of the Spectrum by Reno MacLeod and Jaye Valentine. 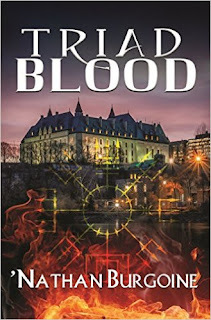 Considered Paranormal/Horror the first two books in this series are my favorite and perfect pre-Halloween reads! Ooooh, you're going on vacation too! I leave on Sunday to visit the family back in the Midwest :) Have a great time! 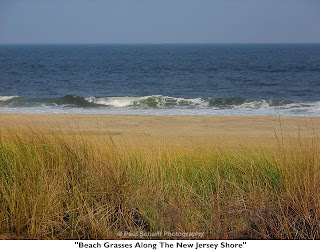 Have fun at the Shore... hopefully no more freak storms. Still reading Shelly Laurenston... luv huh! to the shore you love under the heat of the sun. Oh I'm so glad you're getting some time away at the beach! The weather looks FANTASTIC this weekend and the forecast looks good for next week, too! I'm so jealous!!! 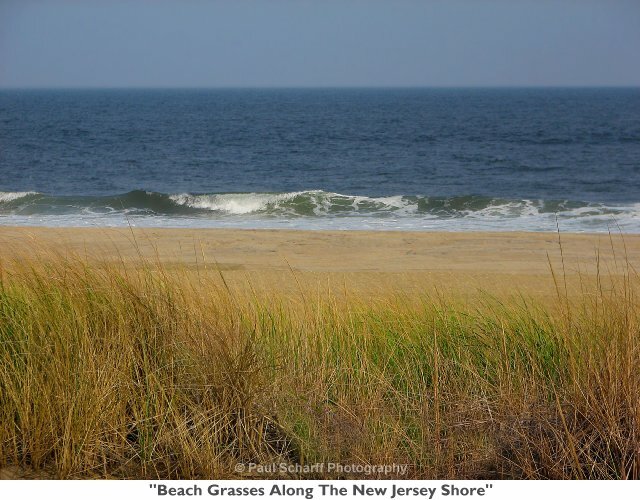 Even despite my awesome day trip to the NJ shore last weekend. LOL! Have fun! Read much! And wear your sunscreen! 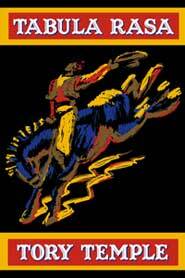 I just finished Seduction In Death by J.D. Robb today. It's book 15 if you count the novellas. Now I'm going back to Twice Tempted by a Rogue by Tessa Dare that I started a few weeks ago. I love her writing. Awwww, review to come?!?! I want to know whether you enjoyed it or not!! Grrr, Hils LOL. I've read Graceling and Fire by Kristin Cashore and Furies of Calderon by Jim Butcher. I think I'm in a fantasy mood LOL. Oh, some interesting reads. Hmm. 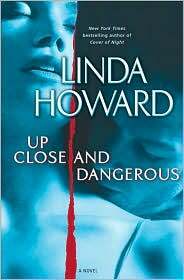 I love Linda Howard's older books, but...of her romantic suspense novels my favourite by far is Cry No More. And I should try Tabula Rasa? Wendy, I hope you had a great time too! Mariana, I have Laurenston in my TBR, I must get to her.